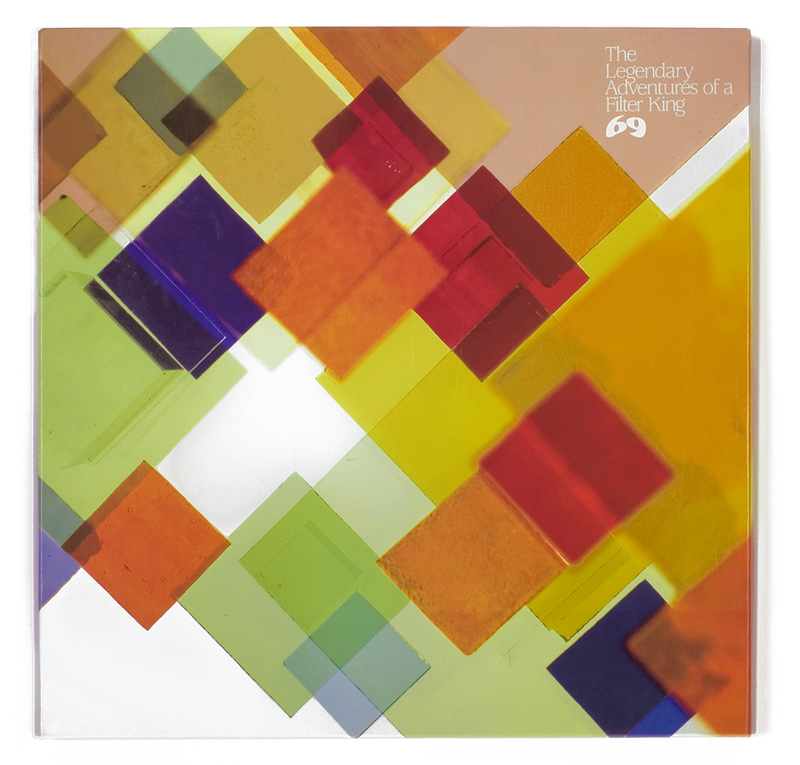 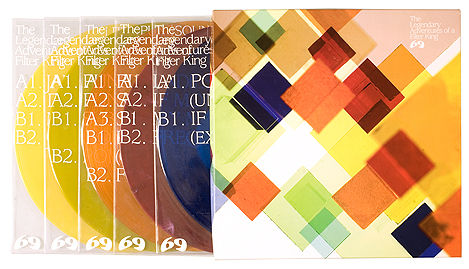 Limited to 500 boxset from the legendary 69 classics by Detroit Techno Legend Carl Craig. 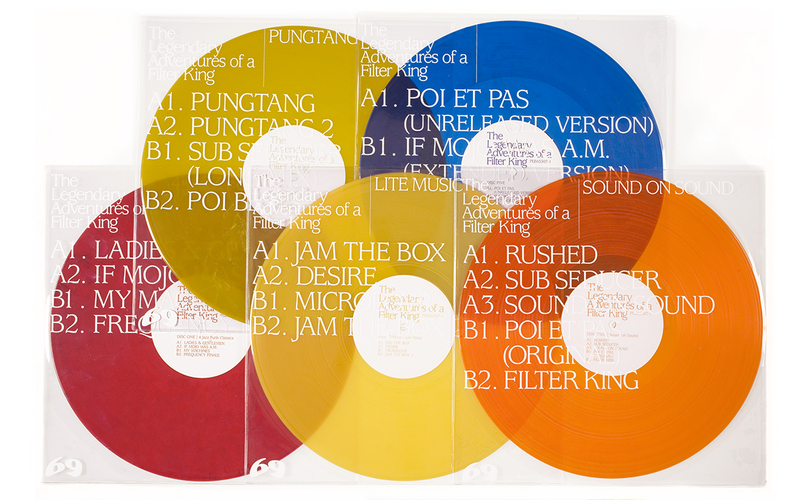 Featuring silkscreened inner sleeves and pressed on 5×12″ colour vinyl. 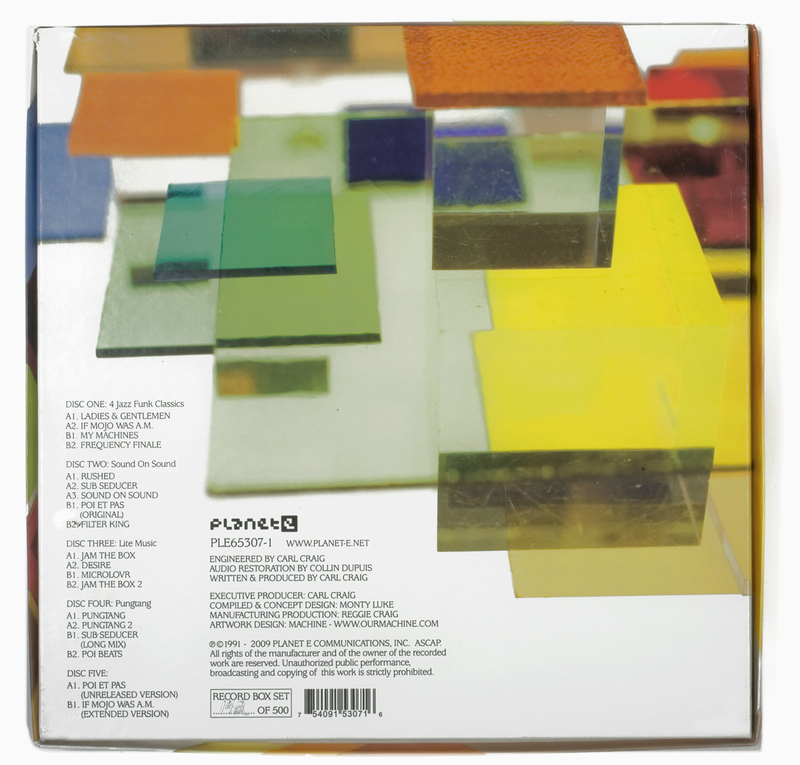 It includes a certificate of authentecy signed by Carl Craig.